May redeem multiple coupons per person. Coupons must be redeemed within one month of purchase. Delivery option available for an extra $5 to $12 charge depending on the size. Non-Refundable / No carry over. VAT included in price. Standard terms & conditions apply. Should a product purchased through our website arrive defected, you have 3 business days to return the item back to our office for an exchange. The item must be unused, in its original box, and with all paperwork, parts and accessories. 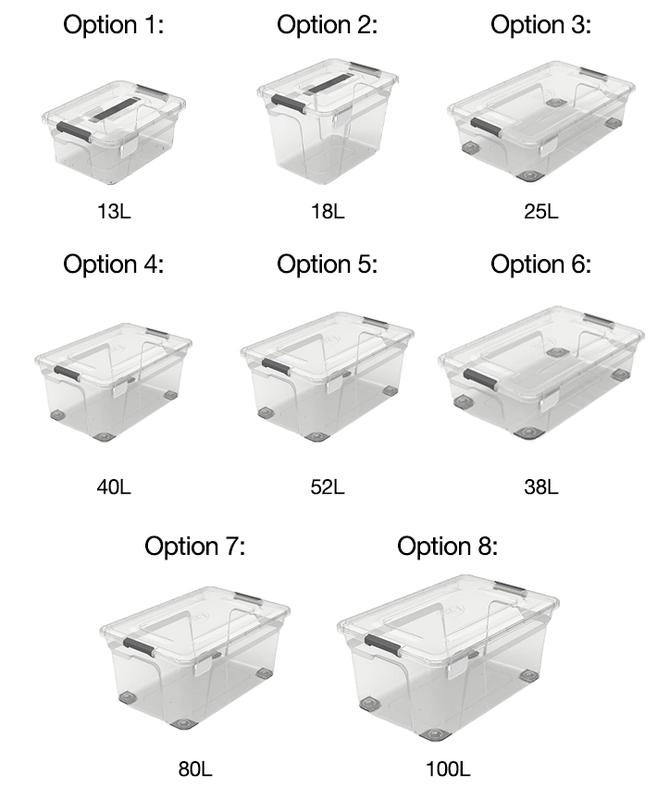 The perfect solution for storing your essentials! 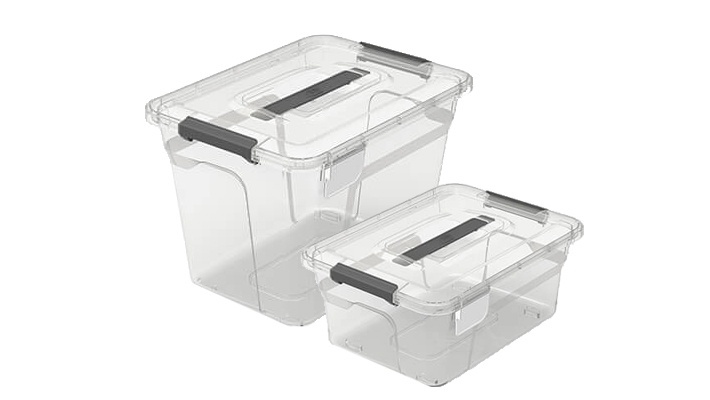 Get this Ezy Solutions Storage Tub, starting from $6.49.